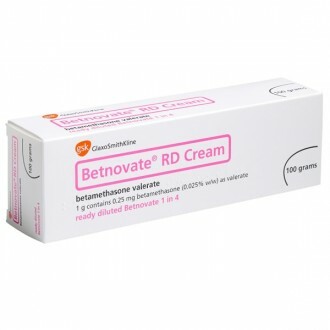 Betamethasone cream is an unbranded version of Betnovate and both contain the same active ingredient. 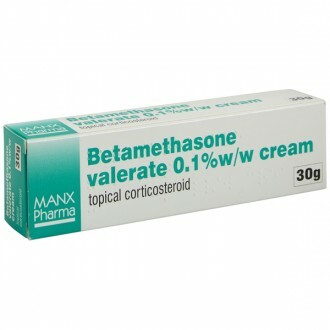 Betamethasone falls into the category of topical corticosteroid or topical steroids. 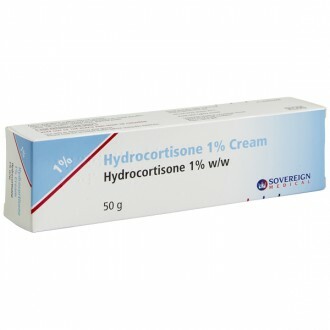 Topical steroids such as this product should be used in addition to your usual moisturiser in order to treat and manage your skin condition effectively. 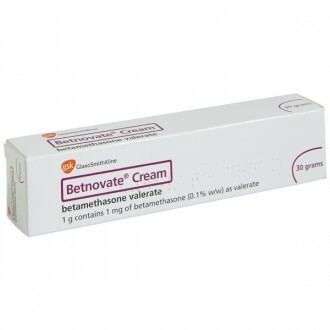 Betamethasone will relive any symptoms associated with skin flare-ups and inflammation, as well as irritation and redness. 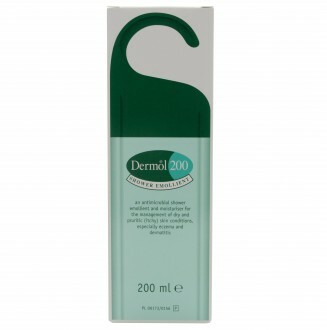 While this treatment is not a cure for your skin condition, it will help you to manage the symptoms, drastically improving your quality of life. Using betamethasone has been proven to treat afflictions all throughout the body, from your scalp, all the way to the soles of your feet. Inflammation can arise for a number of reasons, usually as a result of a skin irritant or allergic reaction. When your body detects such an inflammation it will release various chemicals which cause your blood vessels to widen, creating the swollen, itchy, redness, known as inflammation. 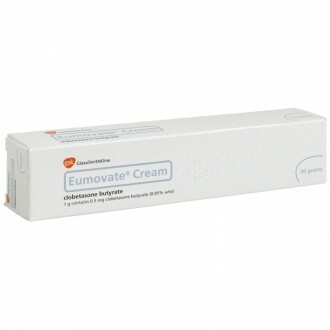 Once Betamethasone has been topically applied it will begin to work directly within your cells, decreasing the inflammatory chemicals and reducing the swelling and redness associated with your skin condition. 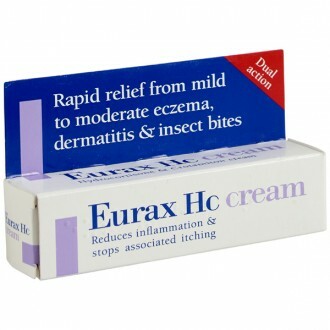 The cream can also be used for other inflammations as well, such as allergies or irritants, bodily reactions to insect bites and stings, as well as rashes caused by local problems. 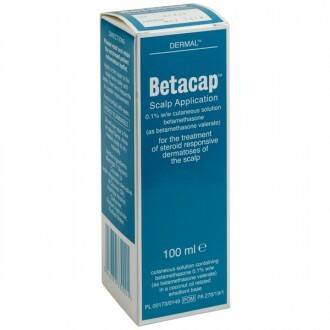 The active ingredient Betamethasone is available in a wide variety of preparations. 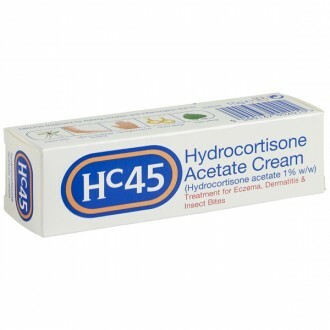 If your skin is moist or weeping then you will usually be prescribed Betamethasone cream. 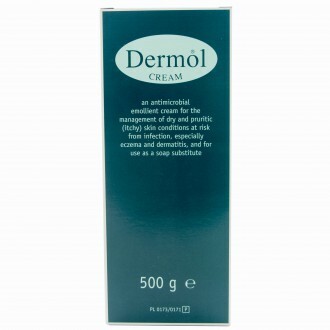 If your skin is dry then an ointment might be a more appropriate treatment as it has a greasier texture. And for larger areas, a lotion could be a better choice. 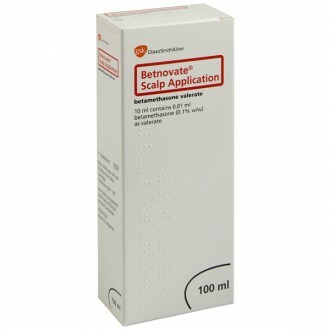 Betamethasone is also available as a scalp treatment. 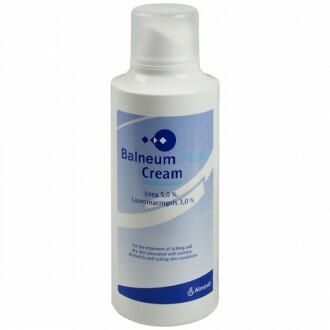 The ingredient Betamethasone can be combined with other beneficial ingredients to deliver antibacterial, antibiotic, and antifungal treatments. Some of these include betamestahasne C and Fucibet. 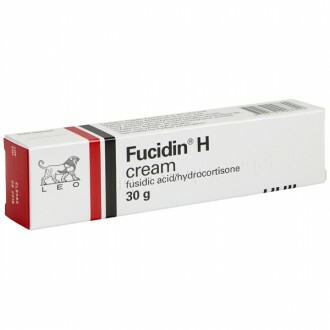 The combined formulas can be used to treat inflammation in conjunction with infections. 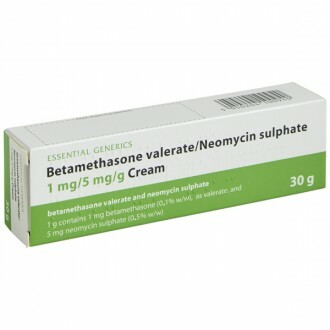 The vast majority of people that use Betamethasone cream and ointment will experience no adverse side effects at all. If you do, then you should speak to your doctor. The chance of experiencing side effects will increase with prolonged use. 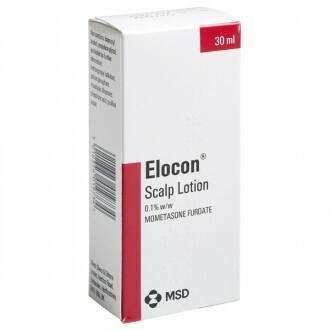 This medication should never be used long term as it increases the chance of unwanted side effects like excessive hair growth or thinning of the skin. 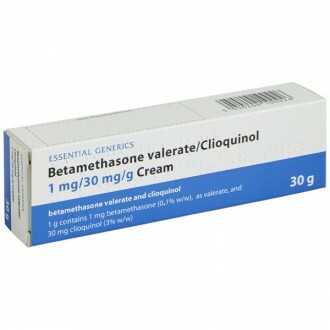 In general, children should not use Betamethasone. However, short courses can be prescribed by a dermatologist and will usually not exceed 2 weeks. 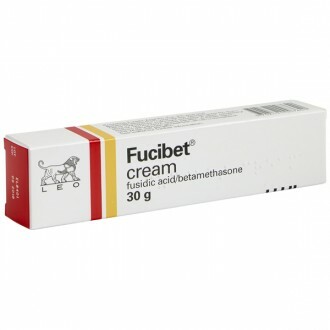 There are some versions of betamethasone based medications which contain antibacterial ingredients such as clioquinol and neomycin; and some which contain antifungal ingredients such as clotrimazole. These treatments will usually be prescribed for short term use if you are suffering from an infection. These treatments should be used twice daily for no longer than a week. 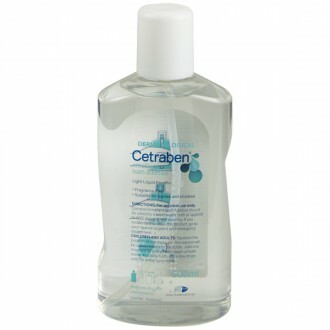 You should thoroughly wash and dry your hands before applying any topical cream, ointment, or lotion. You should also clean and dry the affected area. 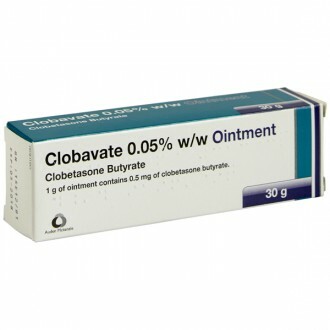 Apply a small amount of treatment to the area and rub in gently up to three times a day. The affected area should not be bandaged or covered in any way unless you have been specifically advised to by a medical professional. Unless your affliction is present on your hands, always wash them after use. If applying any Betamethasone product to your face, take care to not get any in your eyes as this can cause or worsen glaucoma. If you do get any in your eyes clean them immediately with lots of water. If, after two weeks, your condition has not improved or has worsened you should speak with your doctor. 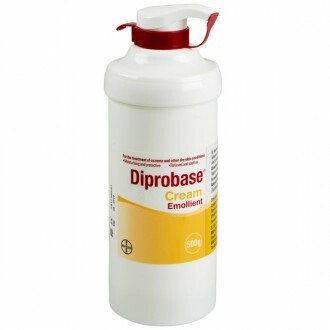 Chlorocresol can also cause allergic reactions. If you have any concerns regarding any of the information listed above, or you experience a side effect no on this list, then cease usage and speak to your doctor as soon as possible. Before using Betamethasone cream you should read the following warnings, in order to make sure that this is the correct treatment for you. If you are allergic to any of the ingredients listed above. If you are treating a child under 1 year old. 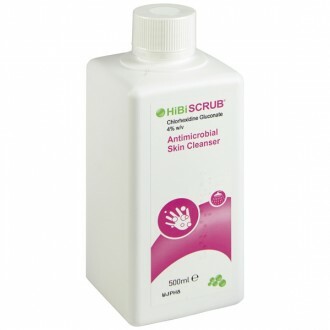 Skin infections caused by viruses, bacteria, or fungi, such as cold sores, herpes, chickenpox, impetigo, ringworm, athlete’s foot or thrush. 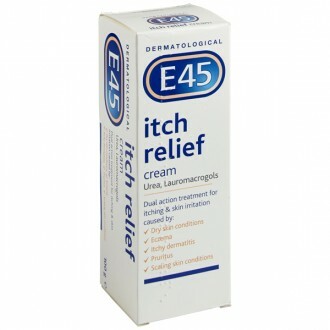 You suffer from an allergic reaction (ie itchy skin and redness) after initial use. 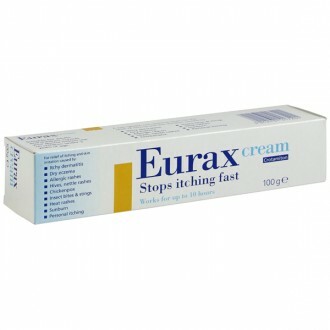 You are applying the cream to a leg ulcer. 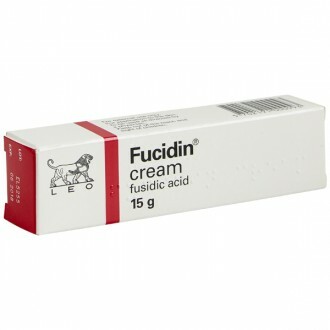 You must apply the cream to your face where the skin is thinner. You get any cream in your eyes, rinse immediately. You have psoriasis your doctor may want to review your progress at regular interviews in order to assess continued treatment. If you have recently taken, or are currently taking any other medications then you should tell your doctor before beginning a treatment of Betamethasone.